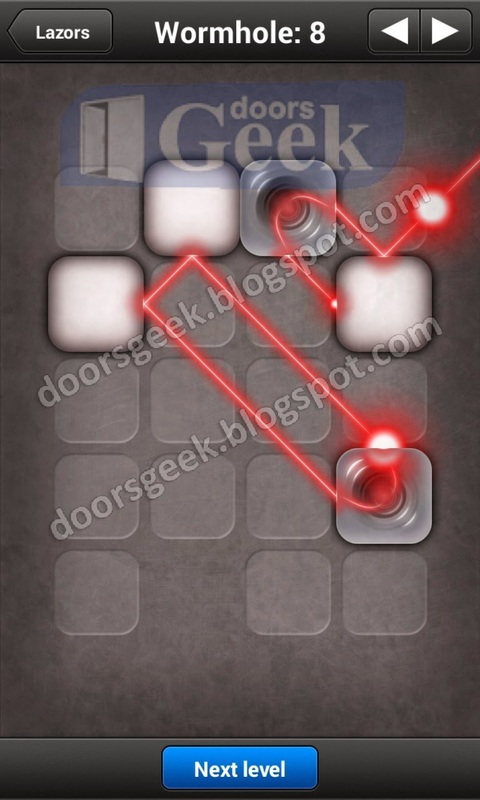 Lazors [Wormhole] Level 10, Cheats, Solution for Android, iPhone, iPad, iPod. 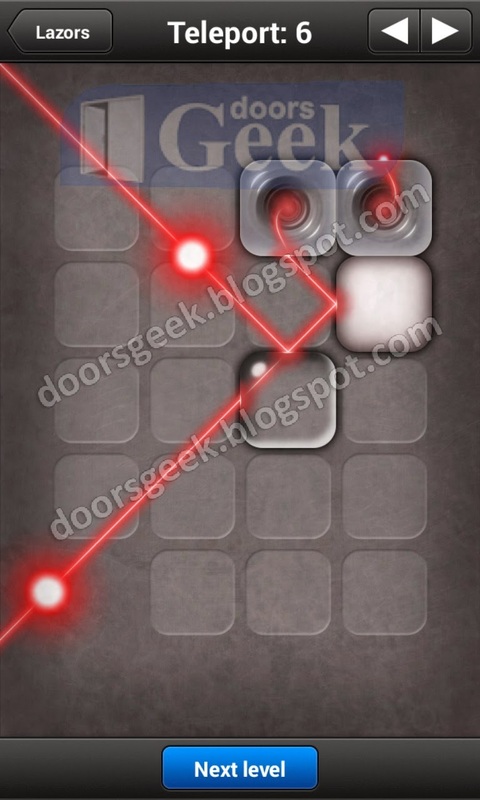 Note: This is "Lazors" by "Pyrosphere"
Lazors [Wormhole] Level 9, Cheats, Solution for Android, iPhone, iPad, iPod. 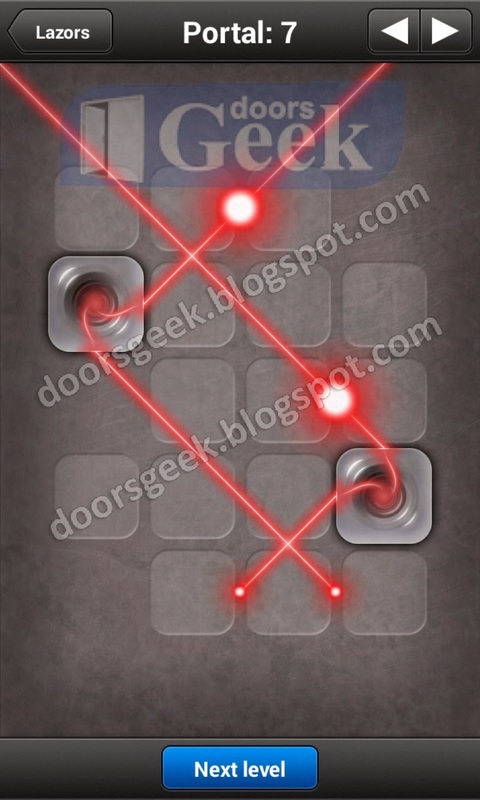 Lazors [Wormhole] Level 8, Cheats, Solution for Android, iPhone, iPad, iPod. 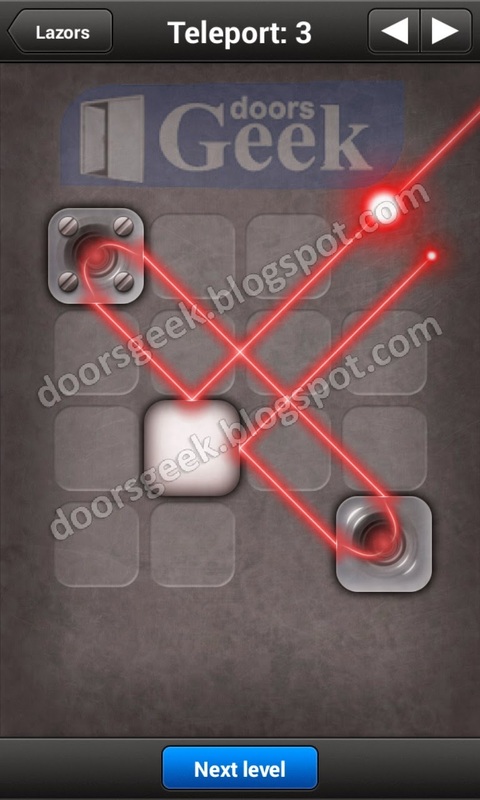 Lazors [Wormhole] Level 7, Cheats, Solution for Android, iPhone, iPad, iPod. 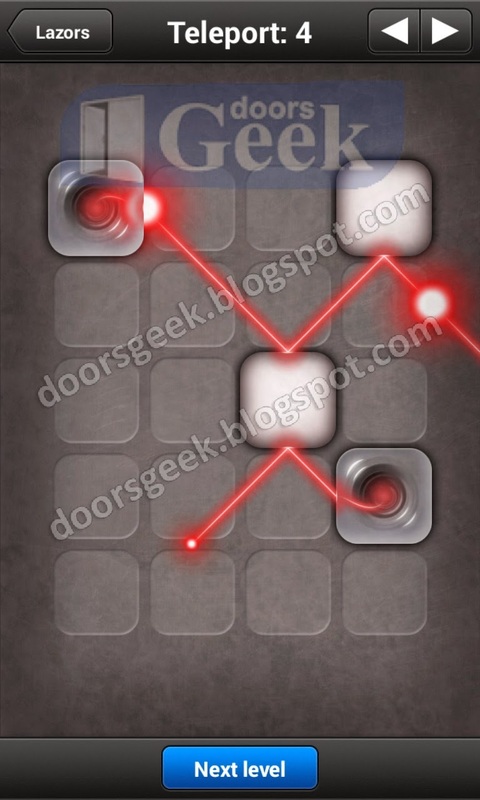 Lazors [Wormhole] Level 6, Cheats, Solution for Android, iPhone, iPad, iPod. 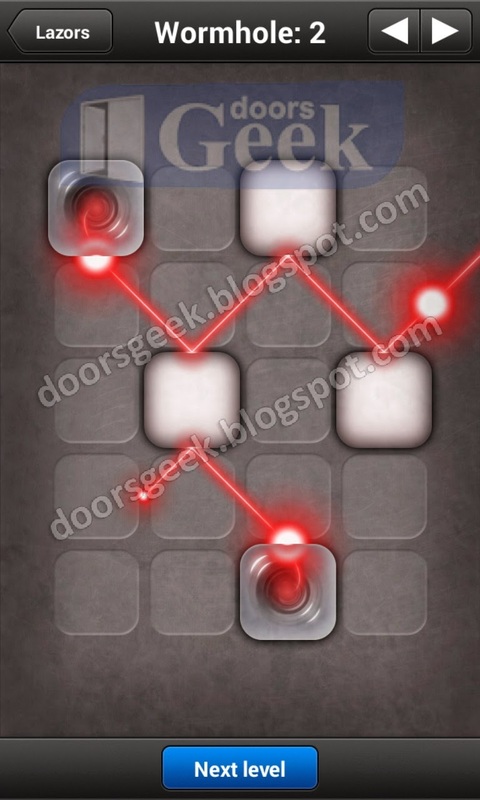 Lazors [Wormhole] Level 5, Cheats, Solution for Android, iPhone, iPad, iPod. 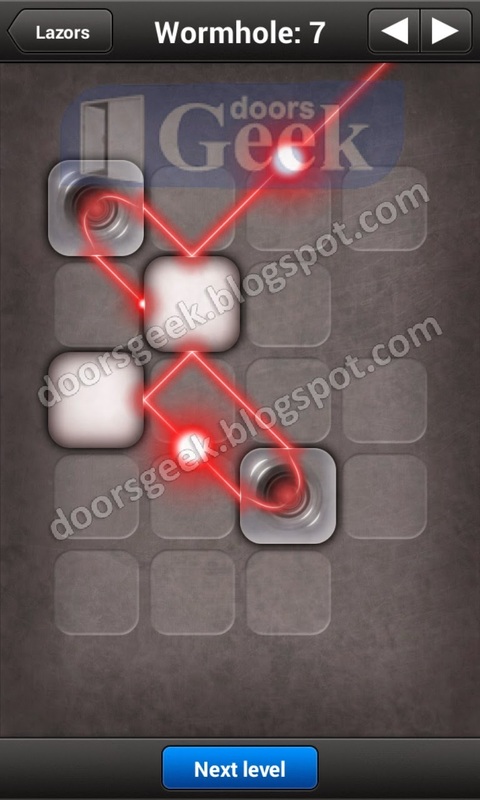 Lazors [Wormhole] Level 4, Cheats, Solution for Android, iPhone, iPad, iPod. 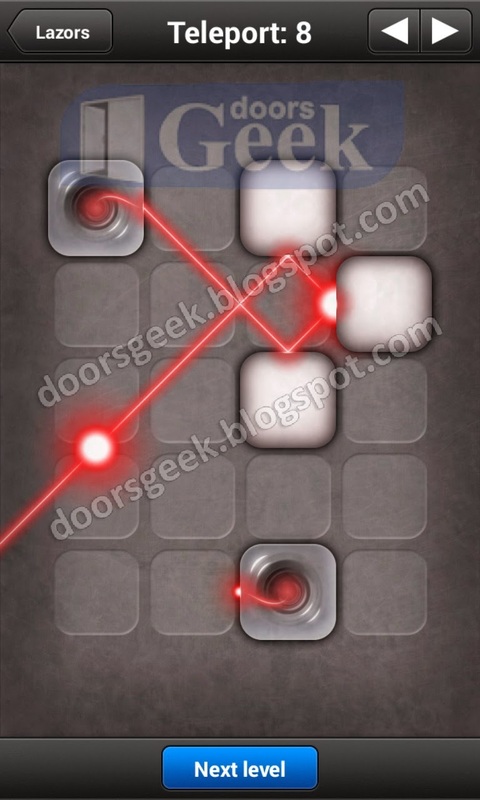 Lazors [Wormhole] Level 3, Cheats, Solution for Android, iPhone, iPad, iPod. 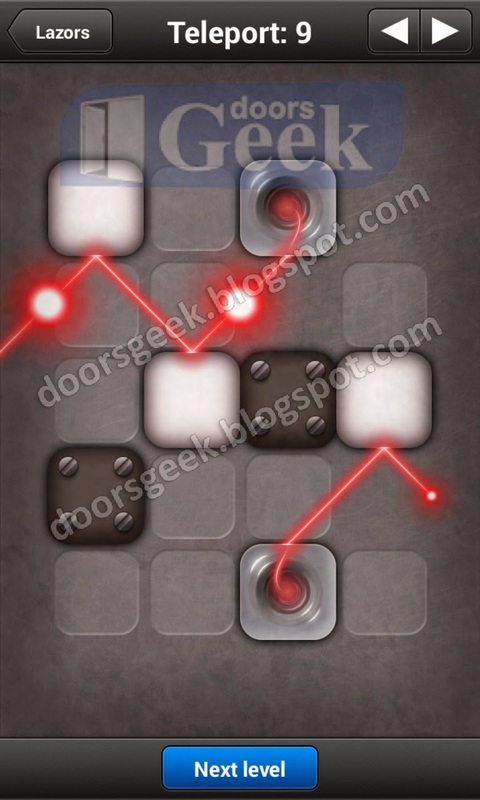 Lazors [Wormhole] Level 2, Cheats, Solution for Android, iPhone, iPad, iPod. 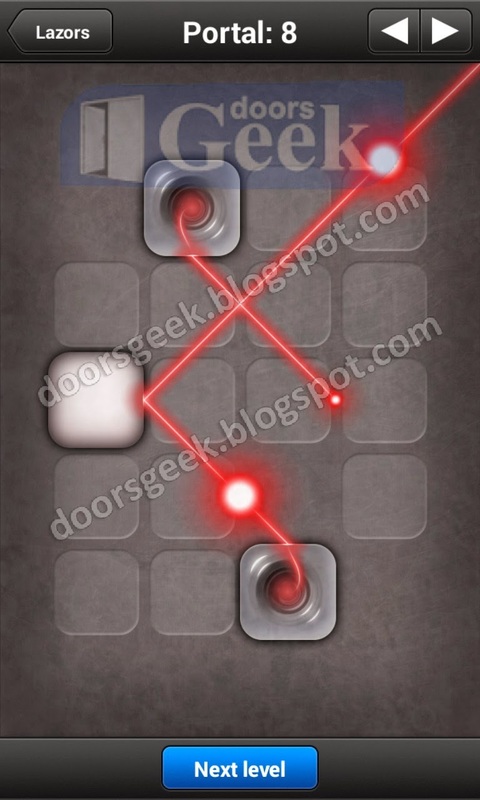 Lazors [Wormhole] Level 1, Cheats, Solution for Android, iPhone, iPad, iPod. 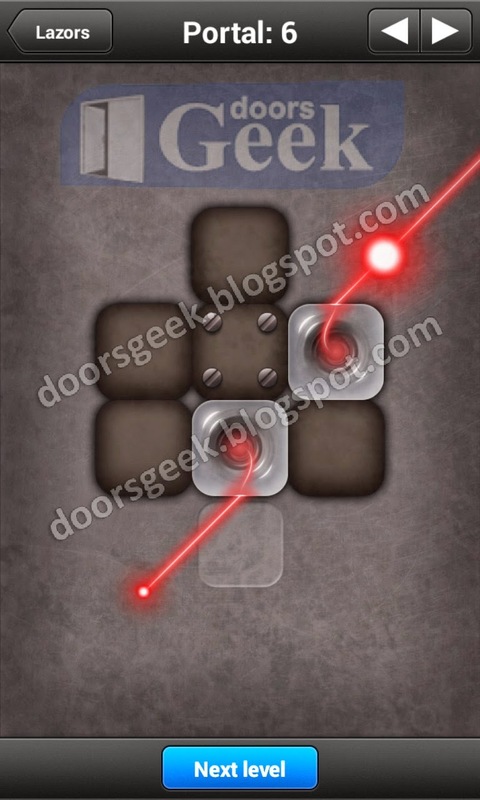 Lazors [Teleport] Level 10, Cheats, Solution for Android, iPhone, iPad, iPod. 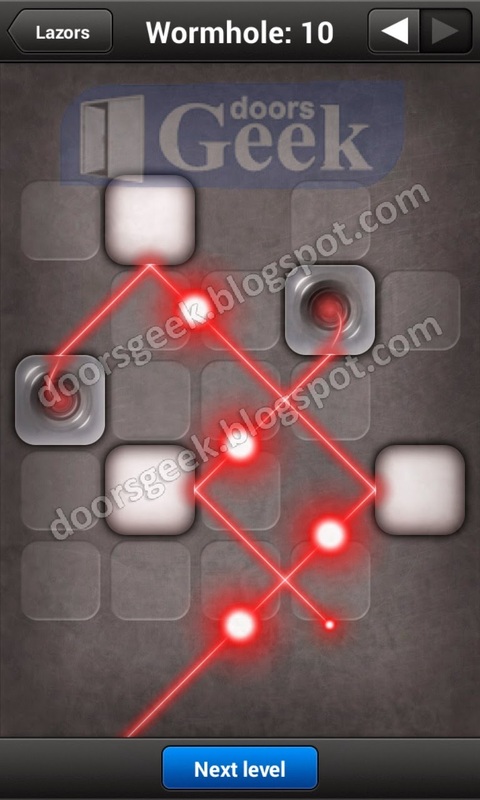 Lazors [Teleport] Level 9, Cheats, Solution for Android, iPhone, iPad, iPod. 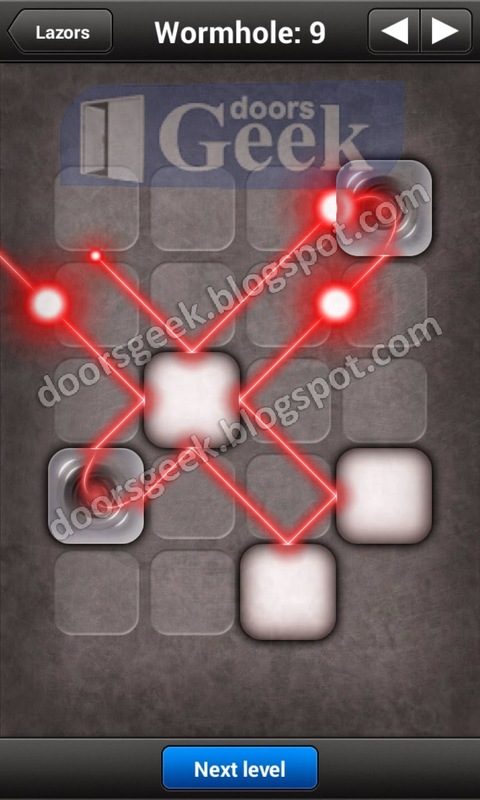 Lazors [Teleport] Level 8, Cheats, Solution for Android, iPhone, iPad, iPod. 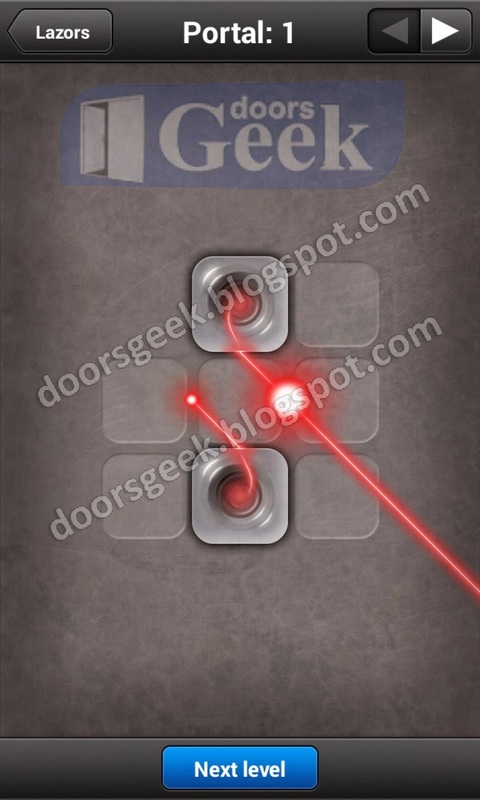 Lazors [Teleport] Level 7, Cheats, Solution for Android, iPhone, iPad, iPod. 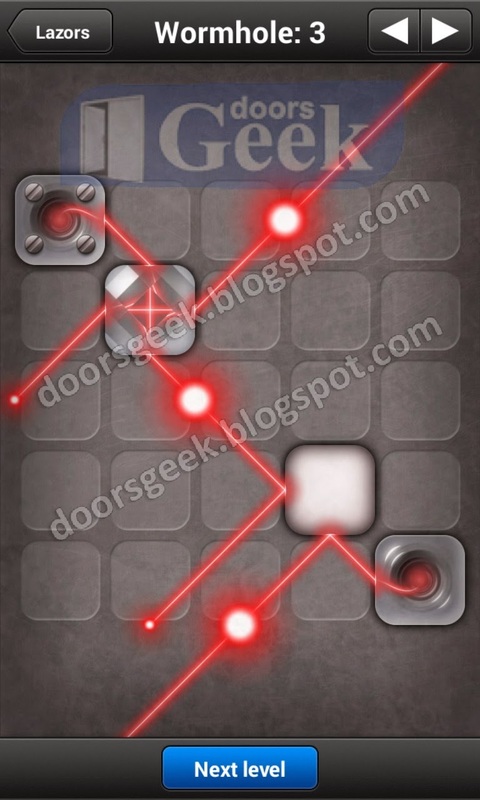 Lazors [Teleport] Level 6, Cheats, Solution for Android, iPhone, iPad, iPod. 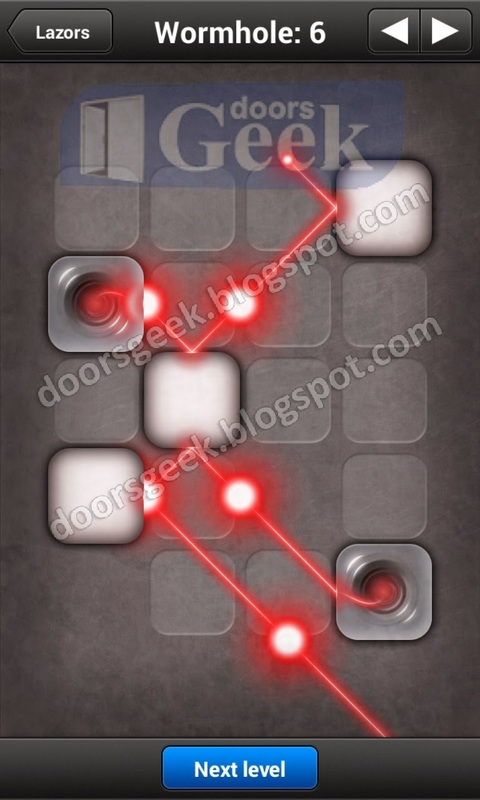 Lazors [Teleport] Level 5, Cheats, Solution for Android, iPhone, iPad, iPod. 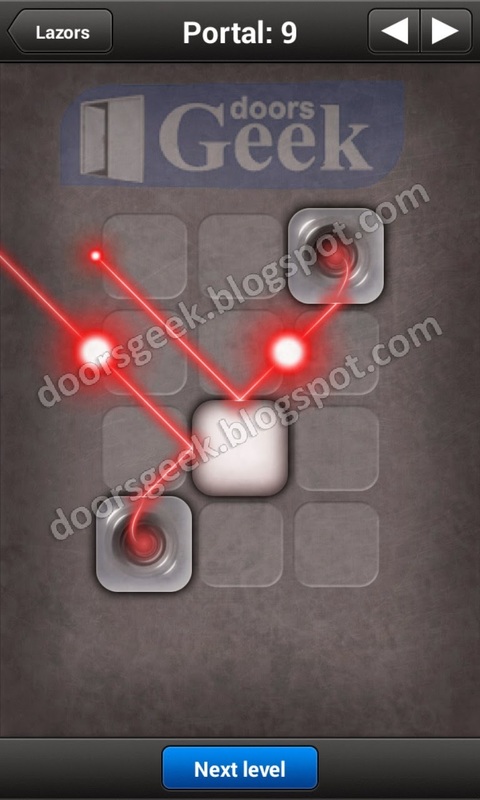 Lazors [Teleport] Level 4, Cheats, Solution for Android, iPhone, iPad, iPod. 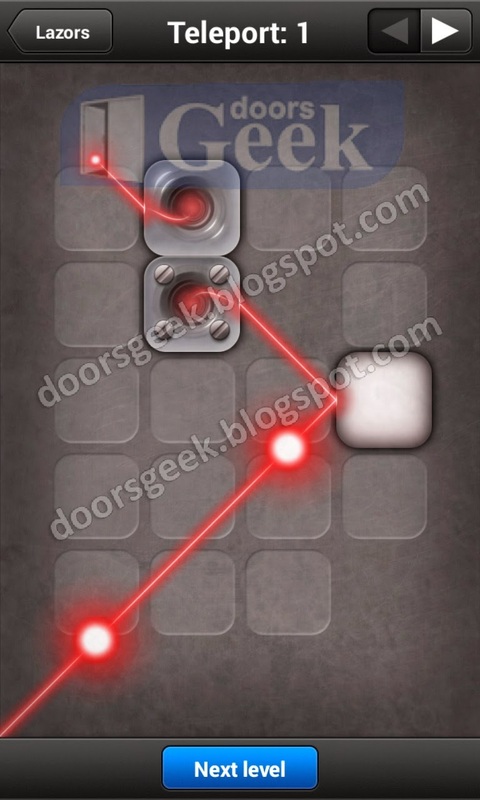 Lazors [Teleport] Level 3, Cheats, Solution for Android, iPhone, iPad, iPod. 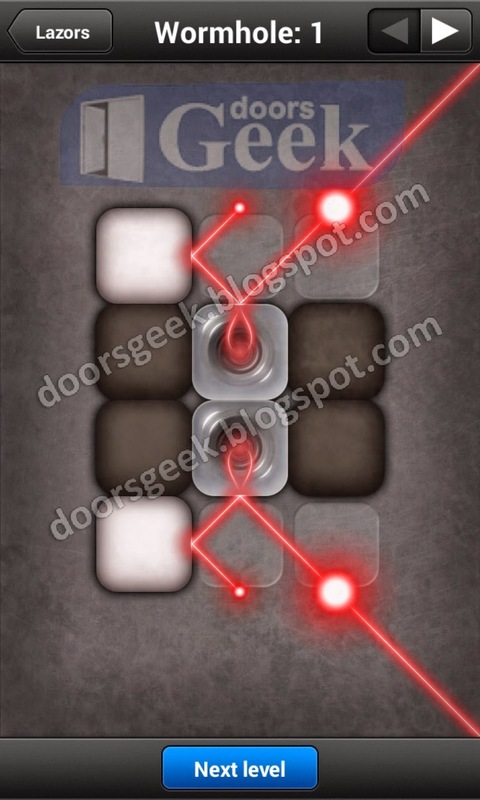 Lazors [Teleport] Level 2, Cheats, Solution for Android, iPhone, iPad, iPod. 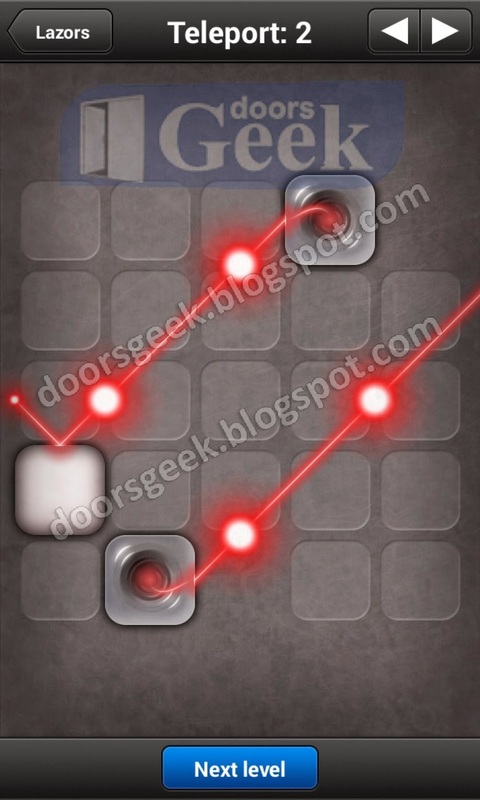 Lazors [Teleport] Level 1, Cheats, Solution for Android, iPhone, iPad, iPod. 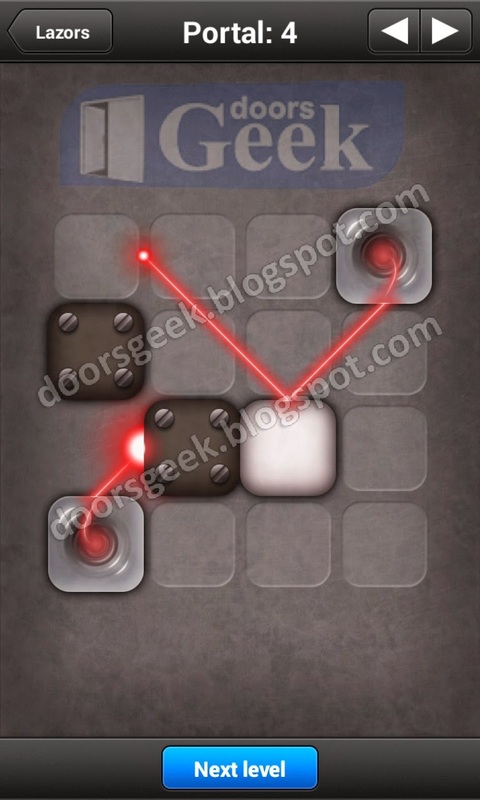 Lazors [Portal] Level 10, Cheats, Solution for Android, iPhone, iPad, iPod. 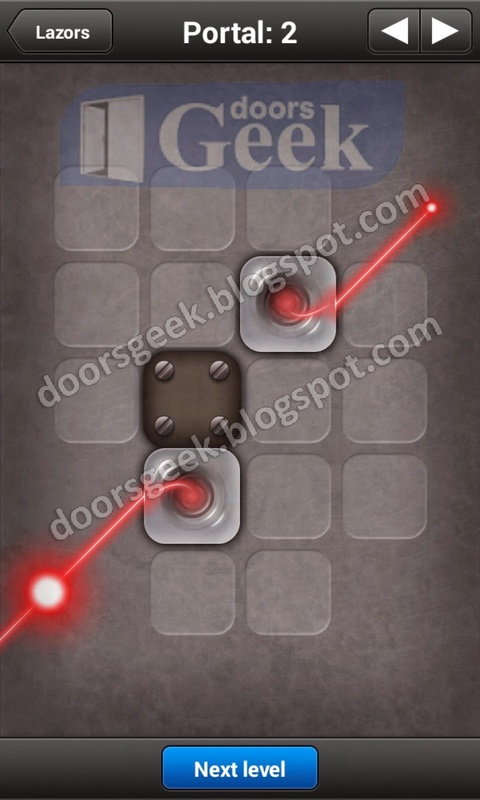 Lazors [Portal] Level 9, Cheats, Solution for Android, iPhone, iPad, iPod. 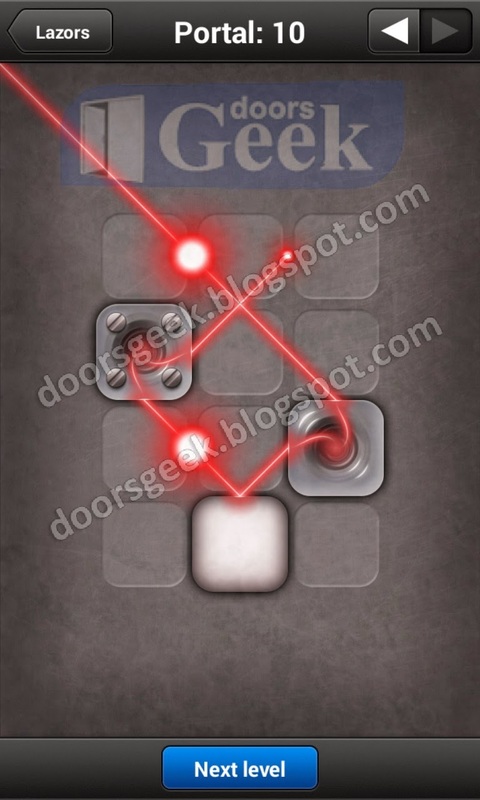 Lazors [Portal] Level 8, Cheats, Solution for Android, iPhone, iPad, iPod. 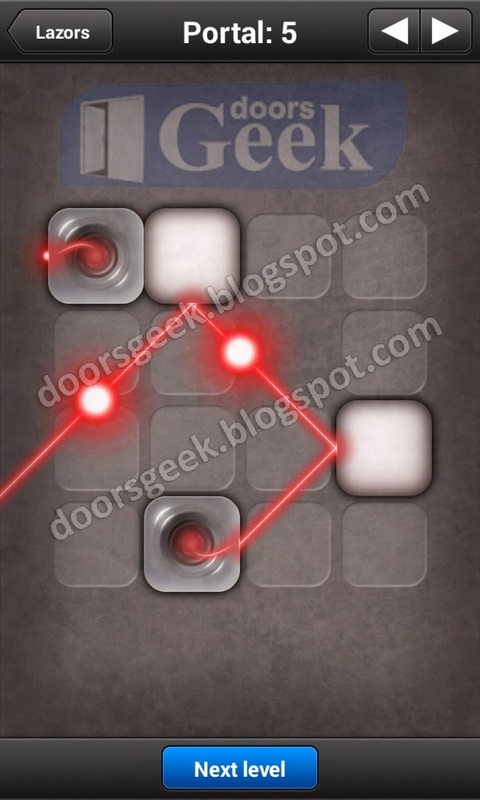 Lazors [Portal] Level 7, Cheats, Solution for Android, iPhone, iPad, iPod. 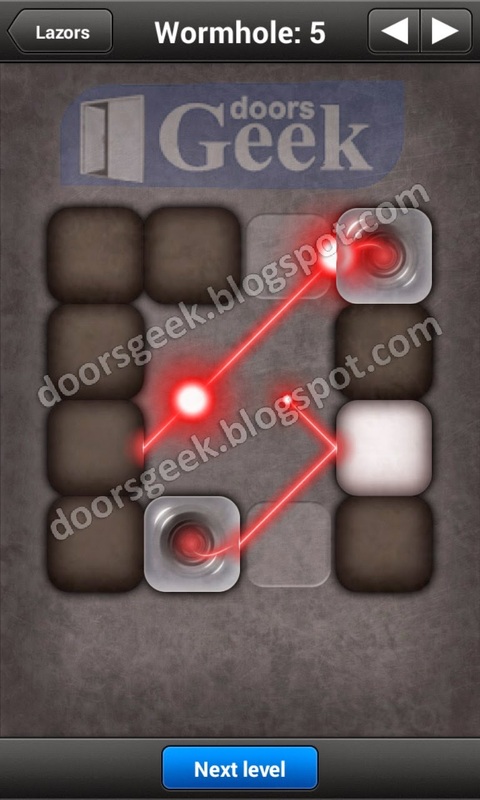 Lazors [Portal] Level 6, Cheats, Solution for Android, iPhone, iPad, iPod. 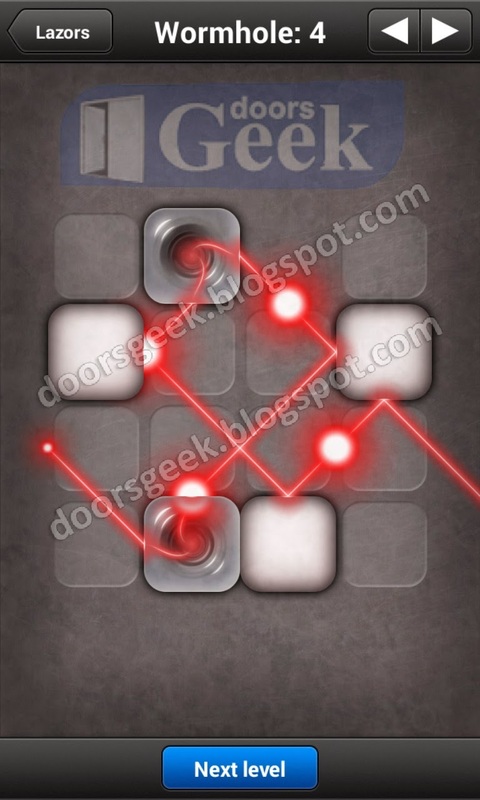 Lazors [Portal] Level 5, Cheats, Solution for Android, iPhone, iPad, iPod. 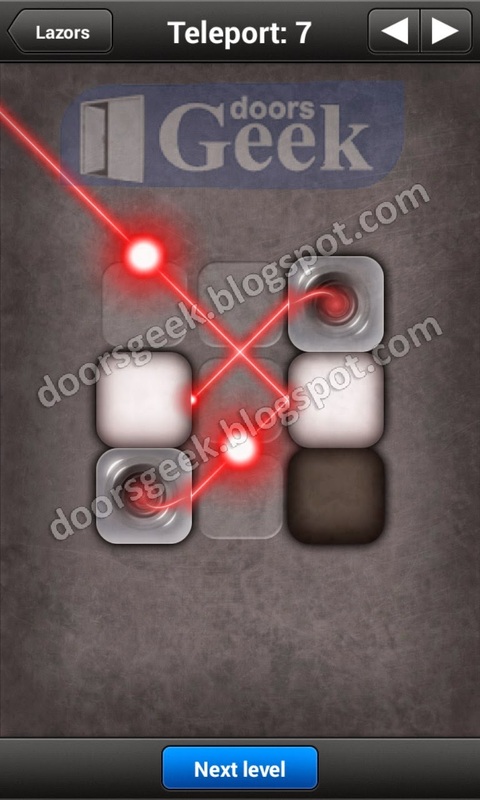 Lazors [Portal] Level 4, Cheats, Solution for Android, iPhone, iPad, iPod. 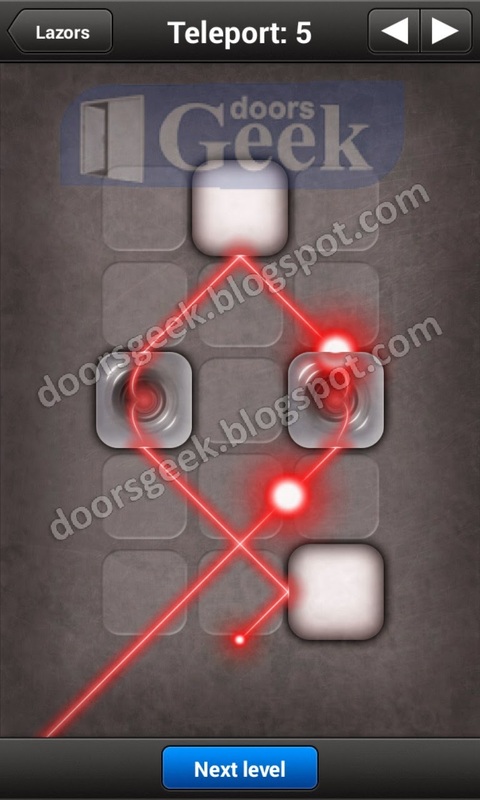 Lazors [Portal] Level 3, Cheats, Solution for Android, iPhone, iPad, iPod. 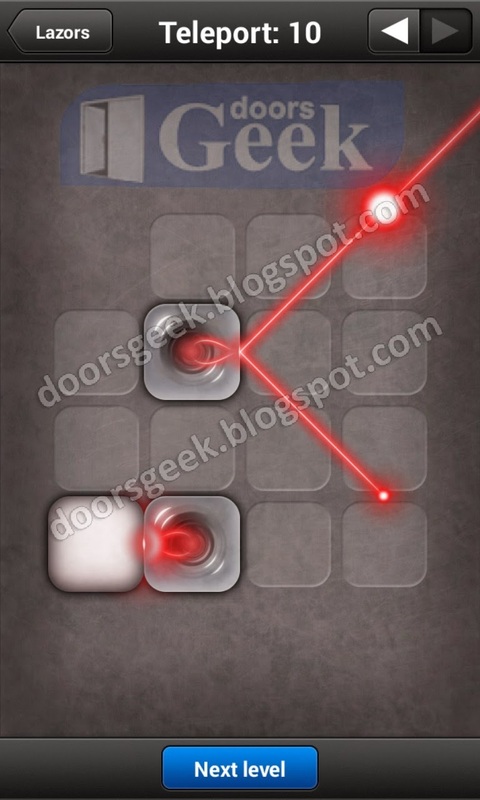 Lazors [Portal] Level 2, Cheats, Solution for Android, iPhone, iPad, iPod. 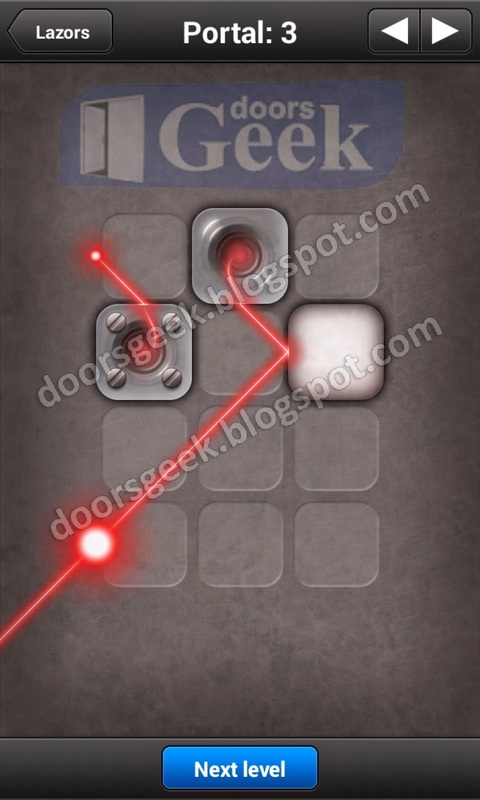 Lazors [Portal] Level 1, Cheats, Solution for Android, iPhone, iPad, iPod.